Drenge are set to release 'Strange Creatures' on February 22nd. 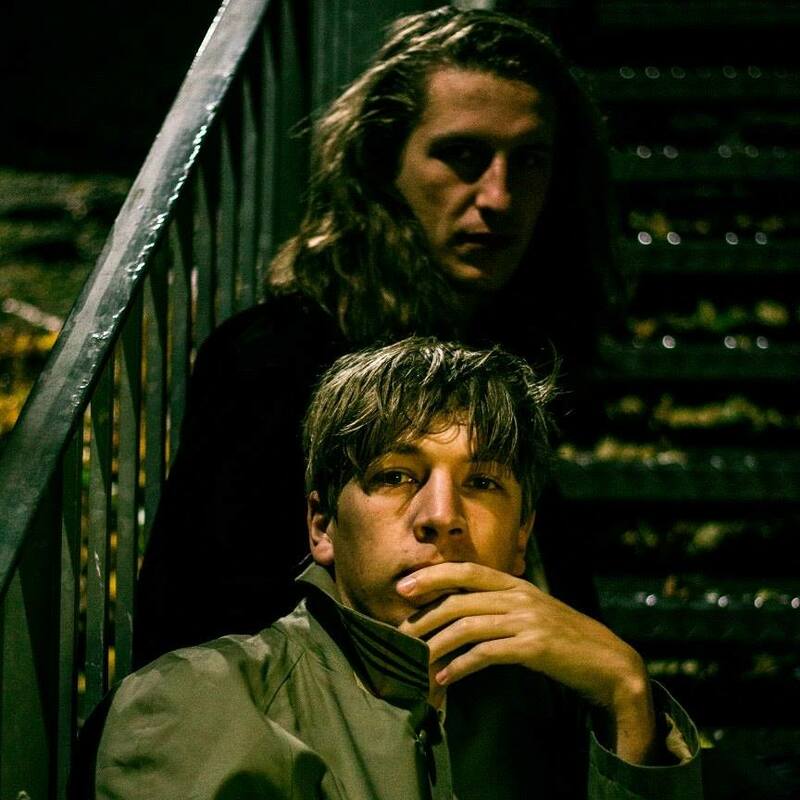 Drenge have announced the details of their third album:'Strange Creatures' . Embedded video for Drenge are set to release &amp;#039;Strange Creatures&amp;#039; on February 22nd.